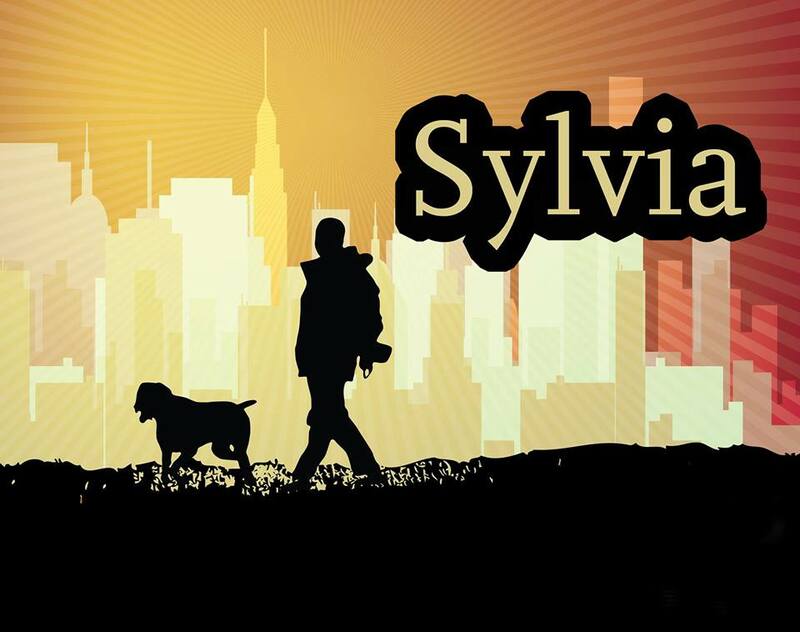 SOUTHBRIDGE -Gateway Players Theater announces auditions for “Sylvia”, by A. R. Gurney, on Sunday, January 6th at 5:30 p.m. and Monday, January 7th at 6:30 p.m. in Fellowship Hall of Elm Street Congregational Church, 61 Elm Street, Southbridge. Entrance is on Park Street (around corner). Men and women ages 18-60 are needed for this production. Please see detailed character descriptions below. Performance dates are April 5, 6, 12 & 13 at 7:30 p.m. and April 14 at 2 p.m. Rehearsals will be on Sundays at 6 p.m.nand Wednesdays at 6:30 p.m. Auditions will consist of cold readings from the script. Wear comfortable clothes and plan to have a good time. Presented by permission through special arrangement with Dramatists Play Service. David Corkum is the Director, Bill Guy is the Producer, and Mary Darling will be the Assistant Director. For questions about auditions call 508-764-4531. Greg and Kate have moved to Manhattan after twenty-two years of child-raising in the suburbs. Greg’s career as a financial trader is winding down, while Kate’s career, as a public-school English teacher, is beginning to offer her more opportunities. Greg brings home a dog he found in the park—or that has found him—bearing only the name “Sylvia” on her nametag. A street-smart mixture of Lab and Poodle, Sylvia becomes a major bone of contention between husband and wife. She offers Greg an escape from the frustrations of his job and the unknowns of middle age. To Kate, Sylvia becomes a rival for affection. And Sylvia thinks Kate just doesn’t understand the relationship between man and dog. The marriage is put in serious jeopardy until, after a series of hilarious and touching complications, Greg and Kate learn to compromise, and Sylvia becomes a valued part of their lives. Must be fit and agile, the part is physical, getting up and down off the floor, up and down stairs, moving through the theatre. The actor walks as a person but acts like a dog; you won’t be crawling around on all fours, but you will be “sitting”, “begging” and “rolling over”. The actress should be convincing as a cute, bouncy female “labradoodle” as well as being occasionally flirtatious. Having at least shoulder length hair is a plus. A man coming to the natural conclusion of his career and struggling to cope with the changes in his world and in himself. He loves his suddenly adopted dog Sylvia but seems to be going through an early midlife crisis in his work and his marriage. A woman coming into her own in her career and in herself; her last child gone to college, career recognition and opportunities opening up for her. She has little use for Greg’s issues and even less for his newfound best friend, Sylvia. A “dog person” that Greg befriends in the park. Tom is a regular guy who educates Greg about dog ownership. He has a male dog that becomes Sylvia’s lust interest. A socialite and old school friend of Kate’s who is prone to drama and drinking. She is put off when Sylvia treats her the way all dogs address new acquaintances. A marriage counselor. Leslie is very good at psychological banter, but Greg’s relationship to Sylvia proves to push her/him over the edge. Leslie dresses very ambiguously whose gender is open to question.